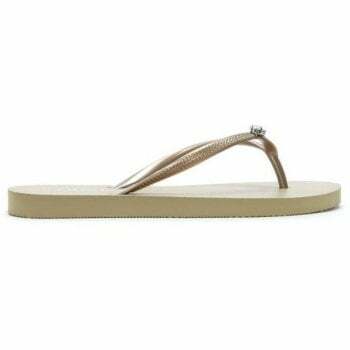 Add these classic flip flops from Daniel Footwear to your Summer wardrobe. This New Season style is crafted from premium rubber featuring easy to wear toe post and patterned foot-bed. Glitzy jewel adds detail to the upper. 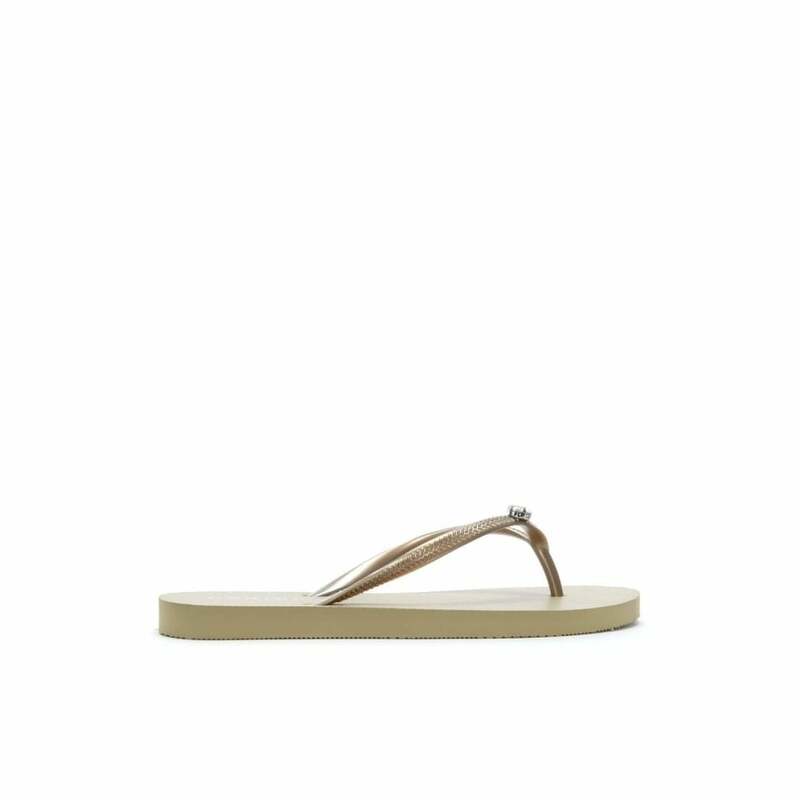 These simple yet chic flip flips are perfect for beach days or lounging around the pool.